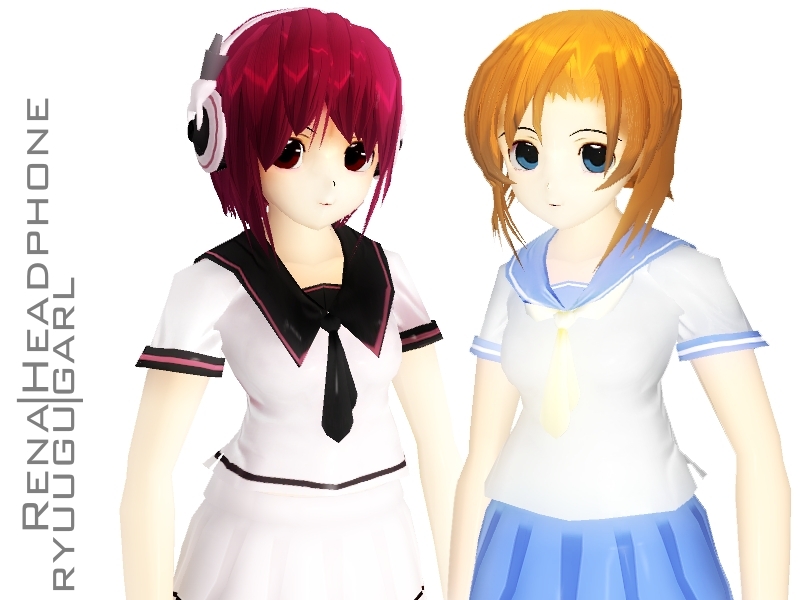 New girls for Garrysmod; Headphone Garl and Rena Ryuugu, available for download. Those girls wearing lovely sailor uniform which may find yourself fall in love with them 😀 . Just dont go overboard! Anyway have fun downloading. Do you know about Obsidian Conflict Mod for Half-Life 2? Its cooperative mod which focus player to work together to proceed the game until finish. Its like Official Synergy Mod but here the mission are more complicated, customized weapon, customized level and even custom player model too! 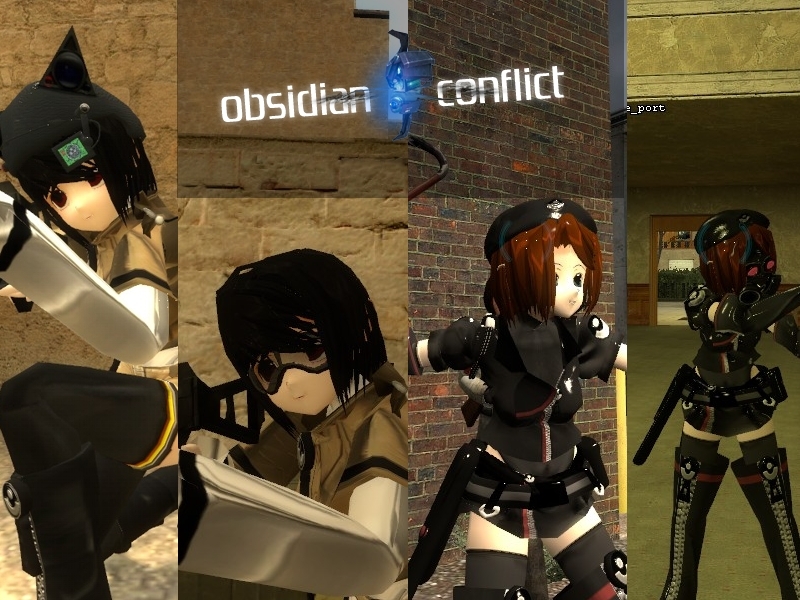 Its active in development and what i like about this mod is, its worldwide and many Asian server/player and also the developers are ANIME FRIENDLY!! 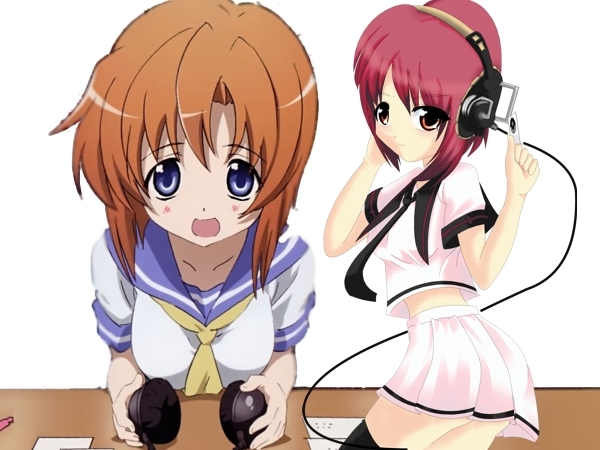 Shion is going to be this jealous to notice Rena is in gmod. And the Team Fortress 2 should learn not to mess with Rena. i take your force of nature! That mod seems really interesting and fun… what characters have been made for it? you sir just keep getting better and better every time I visit this site. may you continue your art.